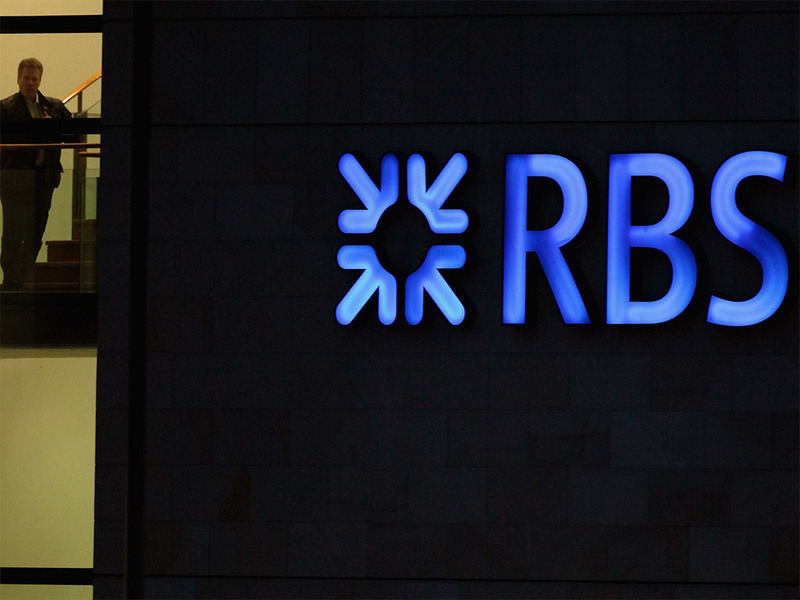 The Royal Bank of Scotland has been forced to abandon plans to pay bonuses worth up to 200 percent of salaries, after the British government refused to authorise the move. The RBS board of governors is legally only allowed to award bonuses worth up to 100 percent of salaries; which might be raised to 200 percent with shareholder approval. The UK Financial Investments (UKFI), the organisation that owns the government’s shares in the beleaguered bank, has exercised it’s right to refuse approval, effectively capping bonuses below what RBS perceives as market standards. “The board acknowledges that this outcome creates a commercial and prudential risk which it must try to mitigate within the framework of a 1:1 fixed to variable compensation ratio,” the bank said in a report. The new EU regulation, which only applies to bonuses to be handed out from the start of 2015, is designed to make banks reconsider their approach to bonuses, and force an industry-wide standard to be set. However, it seems that RBS has so far been the only top bank denied the right to pay executives the higher rate for bonuses. Though the announcement was met with the expected brouhaha from commentators and executives, especially after up to a third of Barclays shareholders refused to accept similar compensation plans at that AGM this week. The discourse is always the same when it comes to bankers and their bonuses: “Unless we can offer top rates of pay, we will not be able to attract and retain the top talent,” executives and boards argue. But RBS has recently posted a £8.2bn loss for 2013, but the board still thinks it is entitled to reward its executives in the same way that their more successful competitors do. RBS has since announced that it is scrapping annual bonuses for the CEO and CFO as well. It is a great opportunity for RBS to start challenging the accepted notion that top bankers will only perform if they are rewarded outrageous sums of money. Executives and boards do not have the right to hold shareholders hostage by threatening the level of their work in accordance to the size of their bonus. Bonuses should always be performance related, they should always be taxed and they should always be capped in line with the rest of the industry. This is even truer for RBS, which received an expensive bailout and has still failed to recover and perform as it should be performing. The government has approved 200 percent bonus rates at Lloyds, where they also own shares, because that bank has been largely successful in restructuring itself and is performing adequately. By opting to award executives with performance incentives like shares packages is a far more effective way of ensuring performance is up to scratch. It is about time a major institution like RBS steps up and leads the way in addressing the excesses of the industry, even if it has had its hand forced by shareholders.